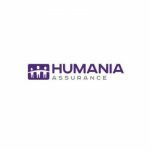 Humania Assurance has introduced a new portfolio of online health insurance products tailored for Canadians aged 55 to 75 years old. “When retiring and leaving their workplace, this population loses its group insurance advantages. It is then difficult for these people to cover all expenses relating to their health. 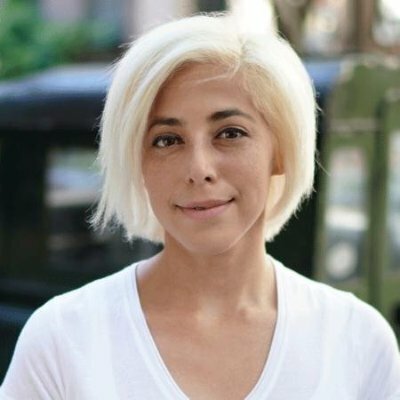 This portfolio of products will allow them to reduce their financial stress and focus on taking care of their recovery.” – VP Sales and Marketing, Kim Oliphant. Cancer insurance: The first product from a Baby Boomers portfolio is now available. According to the Canadian Cancer Society, 1 out of 2 Canadians will receive a cancer diagnostic, 90% of them are aged 50 or older, and more than 68% will survive. To better understand the needs of Baby Boomers, Humania Assurance asked Léger to complete a survey with Canadians aged 55 to 75 years old2. It revealed that their views on health risks are not realistic. Indeed, 89% think they have a good health although 73% of them are taking 3.5 different medications on a continuous basis. Moreover, only 26% of this population thinks they have a high risk of being diagnosed with cancer. The risk is therefore greatly underestimated and the financial impact of it can be disastrous. Shoppers can now buy a Cancer protection with a critical illness option entirely online, in only 15 minutes, and, without any medical exam. This protection provides a payment of $5,000 to $75,000 in case of a major cancer diagnostic. In case of a non-life-threatening minor cancer diagnostic 15% of the insured amount is paid. Moreover, this protection includes a death insurance of 15% of the insured amount. It is planned that this portfolio will be enhanced with additional protections in order to provide a complete offer to this clientele. Hospitalization, fracture and reimbursement expense protections will be added in 2019.